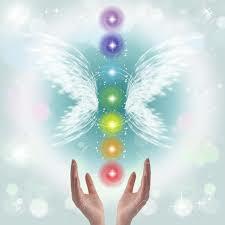 These classes are run for students who have completed either an Angelic or Reiki level one or above. The are held at Caroline’s location unless otherwise indicated, a non-refundable deposit of £10 is required to book your space on any of these events. All classes will commence at 10am and finish at 1pm unless otherwise stated and each class is priced at £40. 16 May 2019 – Healing for animals. This workshop is suitable for anyone who has completed a Reiki One or similar to enhance your healing skills. Lead by Caroline & Marisa with the amazing animal whisperer Karen Clarke teaching us her awesome animal Reiki skills. 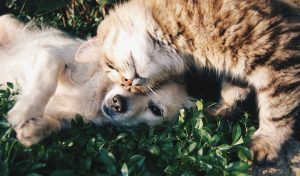 In this workshop we will be exploring how to tune into your pet (or any animal you come into contact with) and how to channel healing energy to them. With tips and advice on how to interpret animals behaviour this is going to be a super workshop. 26 September 2019 – Healing loss/grief. 21 November 2019 – Aiding fertility and pregnancy through energy healing.